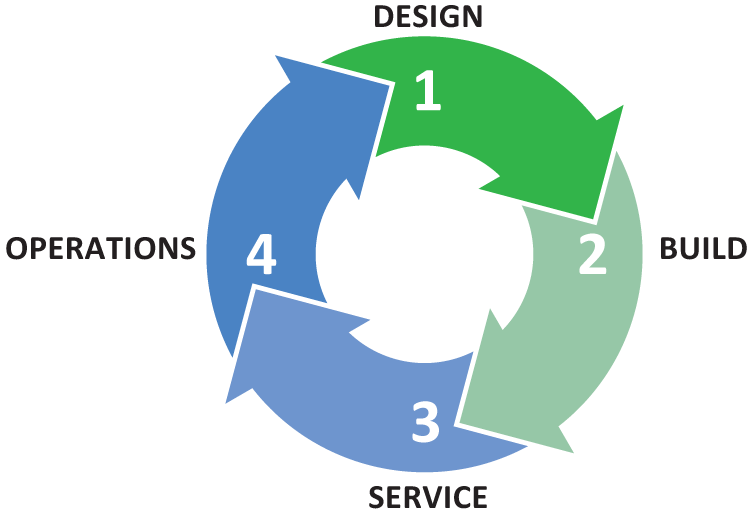 throughout the design – build – service – operations continuum. In many instances over the past 40 years we have installed the HVAC system, have serviced it over its life, and replaced it when it reached the end of its useful life. We expect to live with the quality of our design and workmanship and to stand behind it, over the entire life of the system. As a full service mechanical engineering design contractor, Cooper Oates Air Conditioning is capable of handling all of your HVAC design needs. Working from an initial drafting board drawing or a general set of building specifications, our designers and engineers can create a detailed set of HVAC or process plans ready for implementation at the construction site. COAC uses the latest HVAC design software to work efficiently with all members of the build team, including architects, and general contractors. Because HVAC systems account for 40% to 60% of the energy used in commercial buildings, expert design work is critical. Many issues that surface after a job is completed are related to inferior design work, including user discomfort, poor indoor air quality and improper ventilation. At Cooper Oates Air Conditioning, with our 40 years of onsite experience, we address each of these issues early in the design phase of the project. Our goal is to design a system that works within your budget and is the most energy efficient, without sacrificing any user comfort or air quality. Our experience in HVAC system design and construction has led to a long list of satisfied customers. Many report significant reductions in operating costs and maintenance and noticeable improvements in air quality and system reliability. Once a plan meets your requirements, our team department will assist you with all your pricing needs. Whether it's a simple roof top unit or a complete central boiler, temperature control and chilled water plan, we're ready to help. We provide everything from budget estimates to formal quotations on your projects.